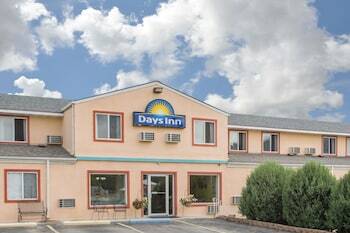 With a stay at Days Inn by Wyndham Custer in Custer, you'll be within a 5-minute walk of Black Hills National Forest and 1881 Courthouse Museum. Featured amenities include a business center, express check-in, and express check-out. Free self parking is available onsite. When you stay at Country Charm Cabins and Corrals in Custer, you'll be steps from Black Hills National Forest. The front desk is staffed during limited hours. Free self parking is available onsite.